When using the ANT5 tray buffer, you have even more time to monitor the egg quality. 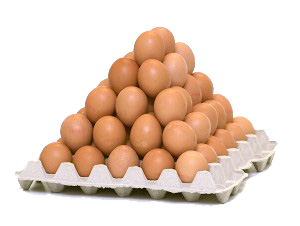 You minimally work _uur1_ hours per day on your egg processing. In that time you lift _kg1_ kg.